Due to hurricanes Irma and Maria, the last winter season in a large swath of the northern Caribbean was effectively canceled. Islands that have long been favorites of Hideaway Report members — Anguilla, St. Barths and the British Virgin Islands — were among the worst affected. Rosewood Little Dix Bay on Virgin Gorda and Eden Rock in St. Barths are still not scheduled to open until the end of 2019. 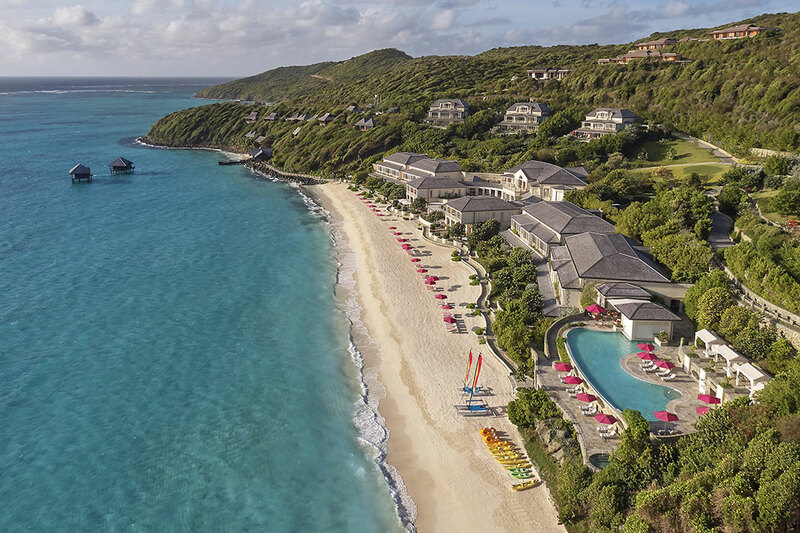 Elsewhere things are a little brighter: the Cheval Blanc St-Barth Isle de France has reopened, and Belmond Cap Juluca on Anguilla intends to be up and running by December 10. Of course, the southern Caribbean was spared last September’s destruction — though this is certainly no guarantee that its luck will hold. I have long had a soft spot for the islands of the Grenadines. 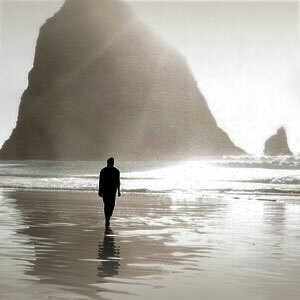 True, they are more time-consuming to reach, but the chief compensation is a sense of remoteness and tranquility. 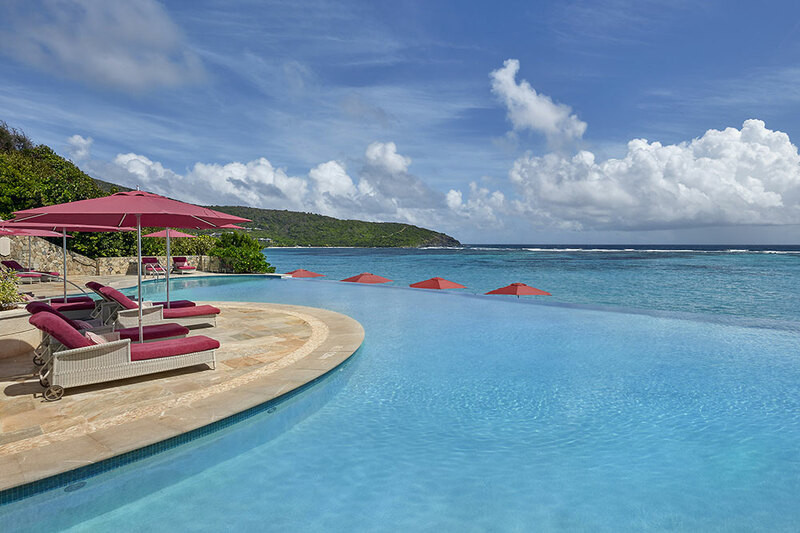 In addition to the debut of Silversands, a lavish new property in Grenada, the most interesting development is the recent opening of the Mandarin Oriental, Canouan. The unspoiled island of Canouan itself — which lies close to the Tobago Cays National Marine Park — has some of the most exquisite white-sand beaches in the Caribbean. Previous incarnations of the resort have struggled, but the property has been extended and restyled, and under the Mandarin banner the future looks much more promising. Guests will have the use of the new $250 million Glossy Bay Marina, which opened in April of last year. And the transfer from Barbados now takes just 25 minutes aboard the resort’s own private jet.